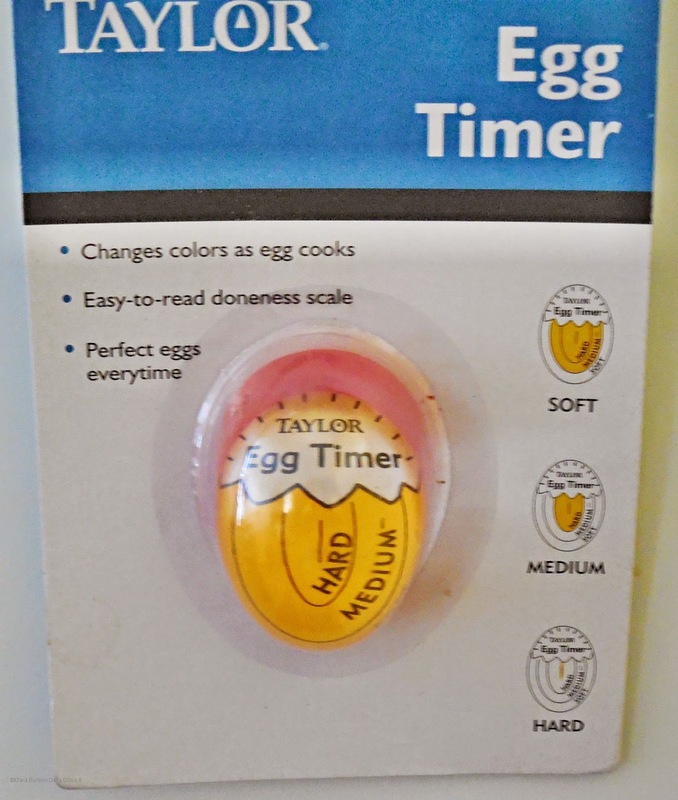 I was food curious when I received an email from the folks known for making timers, Taylor, about their egg shaped timer that goes right in the pot with your eggs. My interest was piqued, so I agreed to try it. 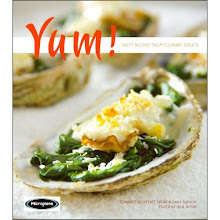 I was mentioning this to a friend, a food blogger known for testing products. Her first response was so what until she learned the timer goes in the pot with the eggs - it piqued her interest as well. Everyone has their method for cooking their eggs, hard boiling especially. What works for me is I use large eggs, from the refrigerator and put them in the pot. I fill the pot with hot tap water. When the water comes to a boil I time it 12 minutes. I drain the pot of boiling water and let cold tap water run over the eggs. Without fail the eggs are perfect not undercooked or overcooked with a green rim around the yolks. There are many variations on how to boil an egg and have them peel easily. Older eggs tend peel easier. Most eggs you get at the grocery store have already been held at the farm for a period of time. If you keep your eggs at room temperature then the cooking time reduces. If you are doing large numbers of eggs at one time, you would want to put them in an ice bath and then move them in the fridge - the longer the better. But I digress.